Original Story: Red Dead Online Beta is here. 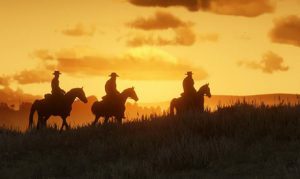 That is, the beta is open for those of us who own the Red Dead Redemption 2: Ultimate Edition; Rockstar will be rolling out access to players based on what version that have and when they started playing. 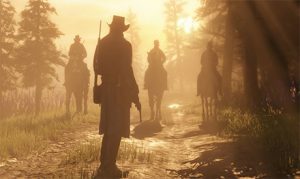 Fans are now able to dive into the world of RDR2 with friends online. They’ll be able to go on hunting trips, battle enemy gangs, hunt for treasure, take on missions from familiar characters from the main game and more. Of course, with this being a beta, there are bound to be some bugs. 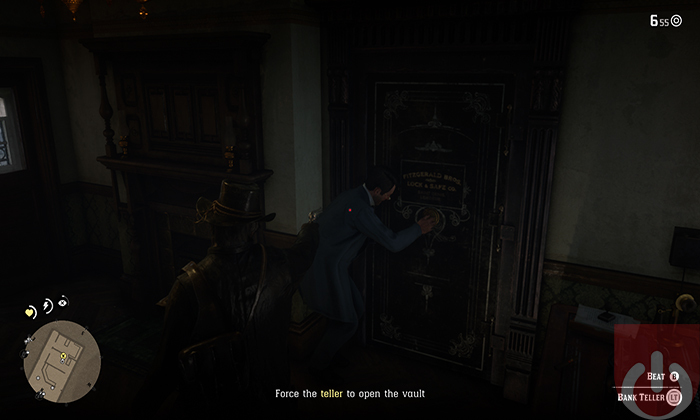 This could explain Rockstar’s tier access method – they’ll gradually scale the player base up as they go. That’s not to say that they didn’t entice fans to purchase the higher priced edition of the game to lock down an early access spot. Just that they might have had a good reason beyond more money. Tuesday, November 27: All Red Dead Redemption 2: Ultimate Edition owners. Please note, players who purchased the physical Ultimate Edition must redeem the Ultimate Edition code in the packaging to be eligible. Wednesday, November 28: All players who played Red Dead Redemption 2 on October 26th according to our data. Thursday, November 29: All players who played Red Dead Redemption 2 between October 26th to October 29th according to our data. Friday, November 30: All players who own Red Dead Redemption 2. Our review copy of RDR2 came with all the fixings. So, we’ll be jumping into the beta later today; I’ll most likely stream the affair. Be sure to check back here for news on that and feel free to read our review of RDR2, linked below. Rockstar listened to their fans and made several changes to Red Dead Online's in-game economy. Red Dead Redemption 2 is a decent game, trapped in a great game's body.